Sports Chiropractic Australia was established over 30 years ago, and has seen several name changes in that time. Sports Chiropractic Australia started out as the Australian Chiropractors Association (ACA) Council on Sports Injuries and Performance. This group was started in the early 1980s by Dr Noel Patterson. Noel saw an opportunity and need to educate chiropractors in the treatment of sports injuries. Having a background in sport and having experienced many injuries himself, it was a natural progression for Noel to develop this area. Noel lived in the USA for 4 years and could see Sports Chiropractic taking off there. As this specialty hadn’t started in Australia yet, Noel saw the opportunity. Noel made contact with Dr John Sweaney, President of the Australian Chiropractors Association (ACA) and proposed that they start the ACA Council on Sports Injuries and Performance and that he would head up that body. Dr John Sweeney and the ACA Executive Board approved the formation of what constituted a special interest group of the ACA, the ACA Council on Sports Injuries and Performance. Noel was tasked to reach out to other members of the ACA and ask them to join this special interest group and develop a plan going forward for growth in Sports Chiropractic in Australia. Noel also had to submit reports back to the ACA Board of progress and activity in this area. Noel ran the ACA Council on Sports Injuries and Performance on this basis until 1993. As President of the ACA Council on Sports Injuries and Performance, one of Dr Patterson’s brilliant ideas was to start seminars on Chiropractic Sports Injuries, which were very popular, and the profit from these seminars funded the ACA Sports Council. Noel also expanded this concept internationally when he became involved with the International Sports Chiropractic Federation (FICS) and these Sports Chiropractic Education programs have been an outstanding success and provided significant funds to the running of FICS. In 1990 the ACA and the UCA amalgamated to become the CAA, and so the ACA Council on Sports Injuries and Performance became the CAA Sports Council. In 1994 Dr Dale Richardson took on the role of President of the CAA Sports Council. With the blessing of the CAA Executive Board and working in conjunction with the CAA appointed lawyer Dr Louis Rotman, Dr Richardson was charged with transforming this special interest group into an independent Sports Chiropractic body that had it own Constitution and By Laws, Members and Elections but yet still was aligned to the CAA and their principles. Dr Richardson sought help from Dr Tom Hyde the then Secretary General of the American Chiropractors Association Sports Council, which had its own Constitution and By Laws and used this as a model. With the CAA Sports Council Constitution and By Laws, Members and Elections in place, an Executive Board was created, State Representatives and members joined. The Council developed quickly and the membership grew significantly as the Constitution allowed for overseas non-voting members as well. It was a very vibrant time and Dr Richardson and his team made the first official submission to the AOC (Australian Olympic Committee) for the inclusion of Sports Chiropractic Services in the polyclinic at the Olympic Games. Dr Kym Davis took over the reins in 1997. As the CAA Sports Council Constitution and by-laws were not ratified, the CAA Sports Council returned to being a special interest group of the CAA. The body was called the CAA Sports Chiropractic Special Interest Group. Kym was President from 1997 till 2002 and did a terrific job keeping the membership involved during a difficult time. In 2003 Dr Gaery Barbery became President and remained in the role until the end of 2005. Gaery was instrumental in the process of the CAA gaining confidence in the Sports Chiropractic Special Interest Group. 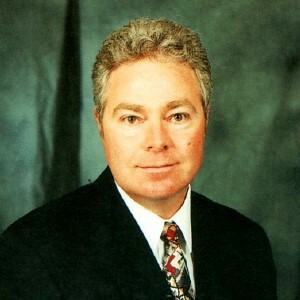 Dr Henry Pollard was the next President of the CAA Sports Chiropractic Special Interest Group and held office from 2006-2007. On taking office Henry immediately set about uniting the various sports chiropractic groups and establishing links with the chiropractic schools. Henry also saw that it was important to establish a background in science as a platform as sports chiropractic began to move into the greater sports medicine team with a view to cooperating with other healthcare professionals. Bringing new chiropractors with new contacts and ideas into the group was another focus of his tenure. 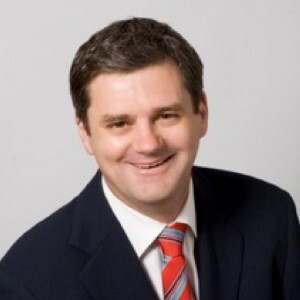 Dr Peter Garbutt took over the Presidents’ position in 2007. Peter had an immediate effect regaining momentum in sports chiropractic in Australia. One significant event that Pete helped to coordinate was the 2009 World Masters Games in Sydney. This was a landmark event for Sports Chiropractic Australia and included 170 practitioners and students with over 5000 chiropractic treatments performed. This was incredible exposure for sports chiropractic and this event became a platform for many more sporting events in the years to come. One of Pete’s biggest achievements was helping chiropractors gain full membership status Sports Medicine Australia. This had been a battle chiropractors had fought for decades, and was a significant step forward for sports chiropractic and integration with other sports medical professions. Pete also was behind a name change of the group to SCA (Sports Chiropractic Australia), which made for a much more appropriate and useable name for the group outside the walls of the CAA. 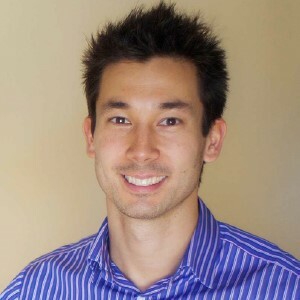 Dr Jon Tan is the immediate past Chairman of Sports Chiropractic Australia. He previously served as the SCA WA state chair for 5 years. 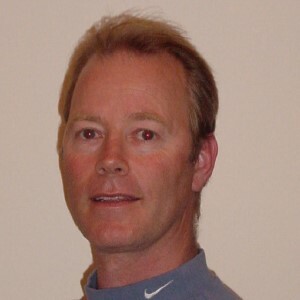 In 2007, Jon started a state council called the WA Sports Chiropractic Council (WASCC), which grew quickly and developed into a highly functional organisation. In 2008, WASCC amalgamated with SCA and added a large number of members to the SCA membership base. Jon has been actively involved in coordinating SCA at numerous local, state, national, and international events and is strongly focused on developing strong sports chiropractic student programs at the respective universities. 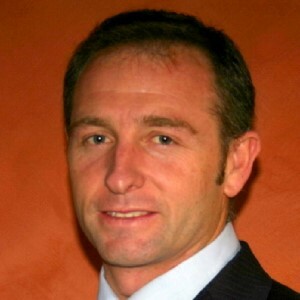 Jon has also developed a very capable national committee to assist SCA in advancing sports chiropractic in Australia. 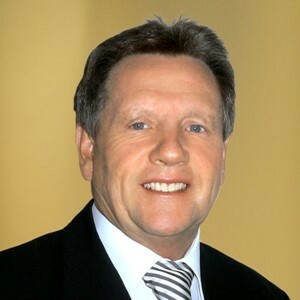 James Matthews is the current Chairman of Sports Chiropractic Australia. He is a registered chiropractor in full time practice in Mooloolaba, Queensland, and holds post graduate qualifications in sports chiropractic. 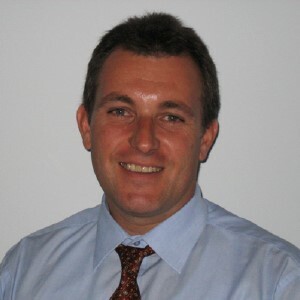 James has been involved in various leadership positions within the chiropractic profession in New Zealand and Australia and is the immediate past chair of SCA Queensland. During his time leading SCA Queensland, he coordinated multidisciplinary treatment and recovery teams for a wide range of large scale sporting events including IRONMAN, International Triathlon Union World Series and Sunshine Coast Marathons.